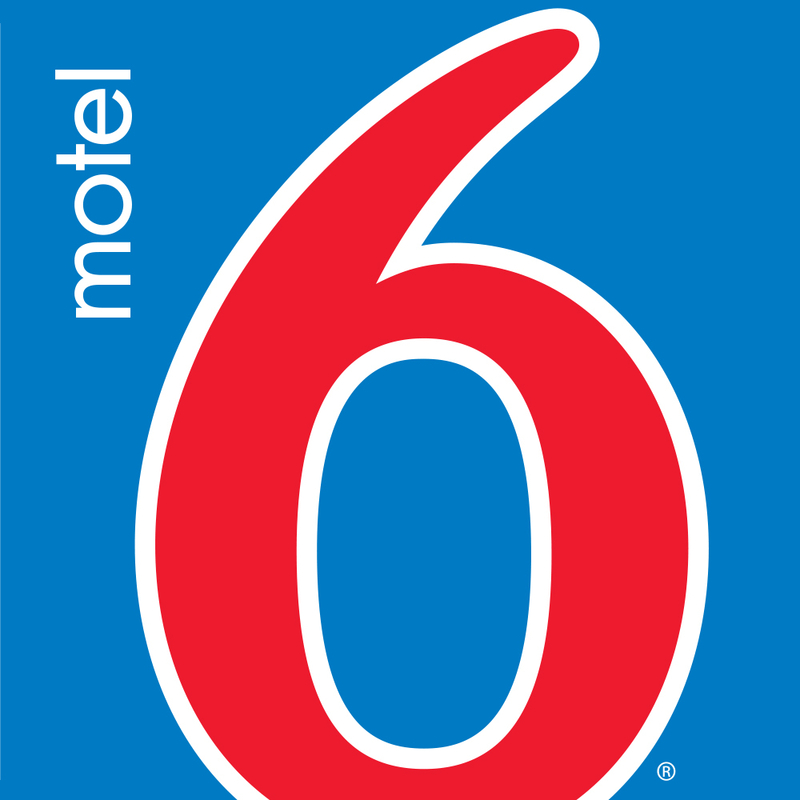 Motel 6 Twentynine Palms Is Conveniently Located Just 5 Minutes From The Main Entrance To California'S Joshua Tree National Park And Twentynine Palms Marine Base. Relax In Our Outdoor Pool. Wi-Fi Is Available In All Of Our Modern Rooms For A Small Fee.